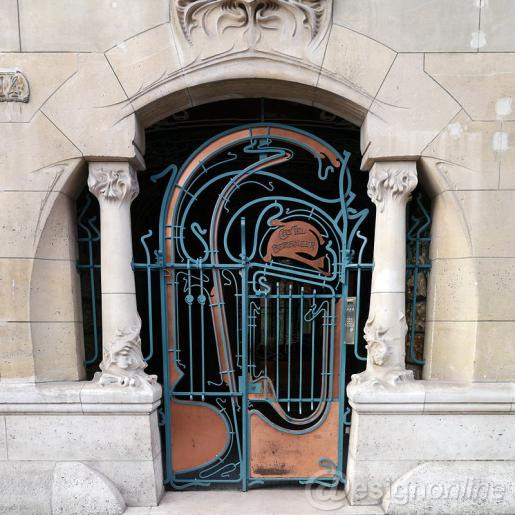 Abstract: Hector Guimard is the leading man in French New Art Movement. He is good at using new forms, new materials and new technology, which reflects his desire and courage to break through the traditional style. 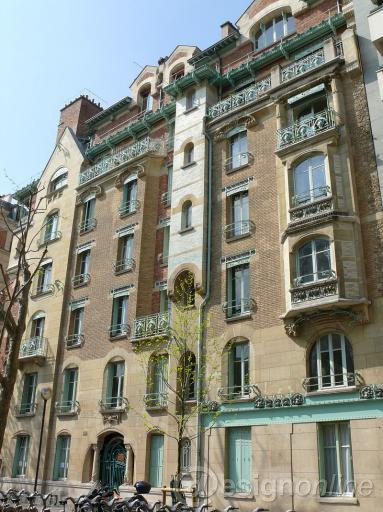 Guimard insists to give new form to modern architecture instead of the traditional architectural style. And he advocates the natural decoration style. 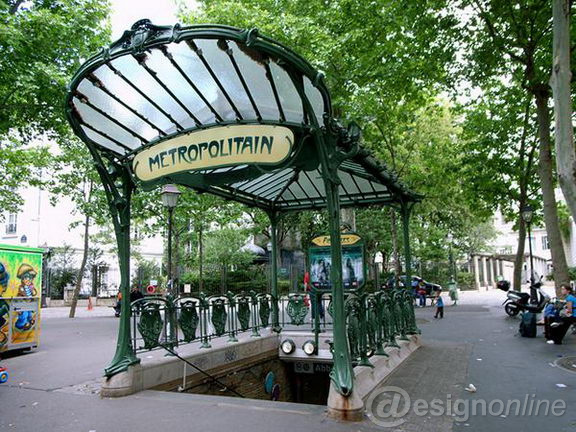 The subway entrance in Paris is the symbol of the French New Art Movement, which is also a masterpiece of him. 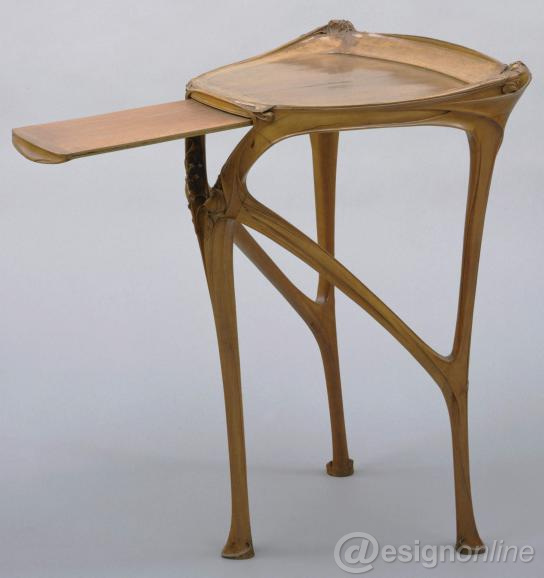 In furniture design, Hector appreciated the image of plastic furniture. He used the new technology to shape the well-known pear wood coffee table. 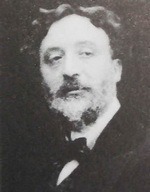 He is one of the pioneers of the art of “general” emphasis on the harmony of the practical function and the aesthetical function. 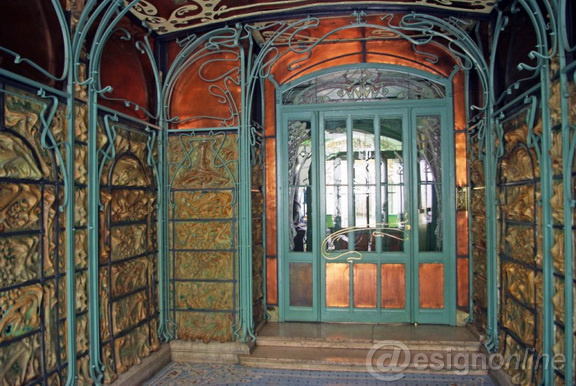 His design style is sui generis, called“Guimard Style”. 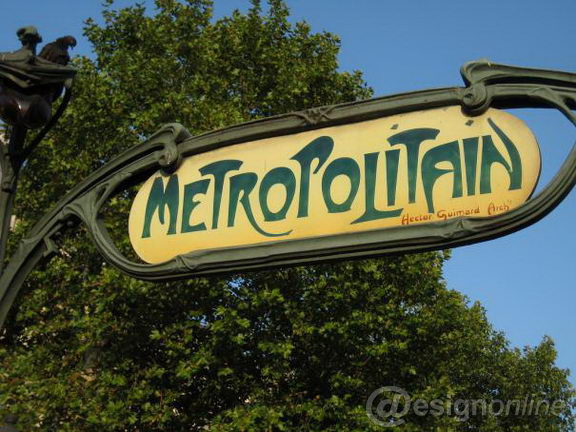 Key words: Hector Guimard, the New Art Movement, the overall art, Metro Style, plasticity. © 2013 ShenZhen IDFORM Industrial Design Co.,Ltd.